2018 will be a challenging year for Pakistan in stabilising relations in its immediate (South Asia) and extended (West Asia) neighbourhoods. 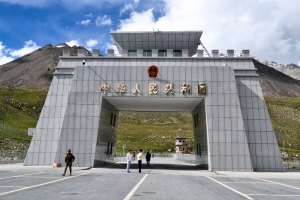 Managing the relations with the US and China will also require careful handling. Two domestic factors - forthcoming elections and civil-military relations will further impinge on Pakistan’s foreign policy decision-making process during 2018. Though a section within Pakistan, especially Punjab, considers the CPEC as a game changer, there are serious challenges to the project. 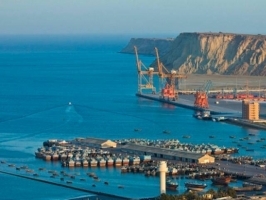 Though the political opposition by non-Punjabi provinces – especially Balochistan and Khyber Paktunkwa are projected as a major issue, there are serious economic, environmental and fiscal concerns relating to the CPEC.